Many of us feel tired when we start work at 9AM. We wake up, brush our teeth, and head into the office. Once there, we make sure to get the essential item to shake the lethargy: coffee. If you are one of the many, we have some good news. There is good reason for the lethargy, and you are not the only one! Recently published research from Oxford University has discovered a major flaw with the system of work. Our bodies are not developed to start working before 10AM. Rather, our bodies are primed to run by a genetically pre-programming cycle, known as the Circadian rhythm. The Circadian rhythm is the body’s internal clock. It is has been developed through our evolution as a species, determining many of our physiological processes. Work before 10AM interferes with that cycle. Dr. Paul Kelley, the sleep scientist behind the research, lamented this at the British Science festival. He stated, “We’ve got a sleep deprived society, and everybody is suffering”. He called it a “form of torture” to force individuals to work before 10.
each day, as a result of the standard 9am start. As we know, sleep deprivation can lead to serious physical and mental health issues. 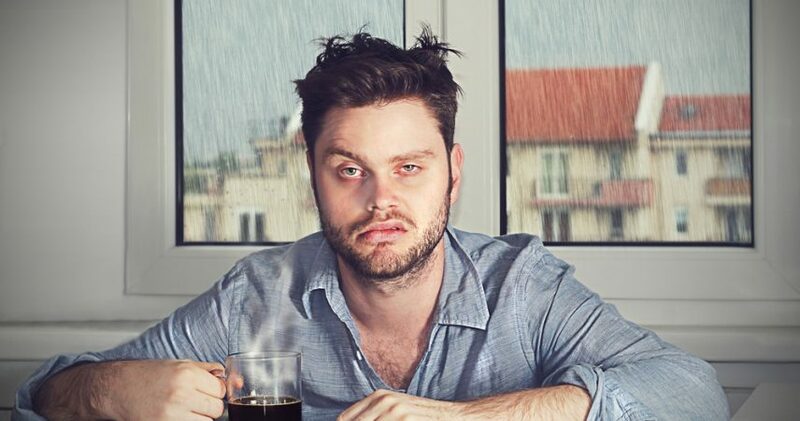 Furthermore, this “torture” leads individuals to drinking more coffee, to stay alert at work. In America, the average coffee drinker consumes 3.2 cups a day, with 65% of coffee consumed in breakfast hours. Given the high health risk, high waste, and high cost of such caffeine addiction, and the damaging impact of low sleep quality, isn’t it time we start work later?